Almost everyone knows that Marshall is one of the leading manufacturers of music amplification devices and instruments. 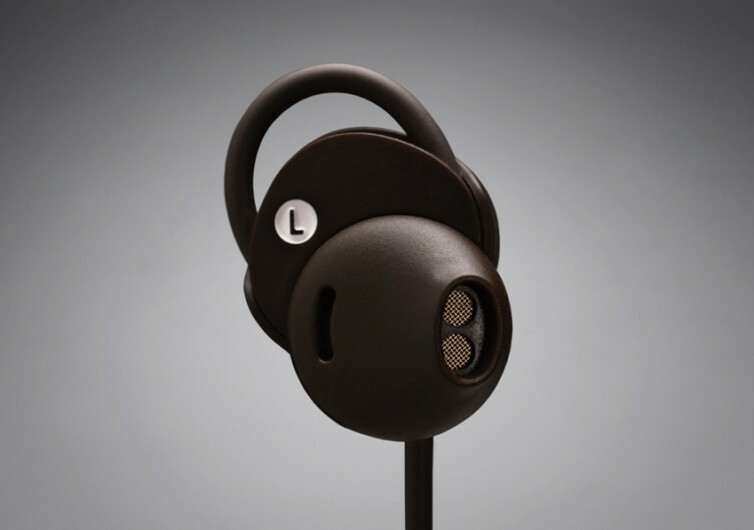 As such, when the brand decided to roll out the Minor II Bluetooth Earphones, loyal followers of the brand were pretty upbeat and it’s so easy to see why. Marshall relies on its age-old acoustic technical know-how to produce an earphone that is so light on the ears you’ll forget you’re wearing a pair. 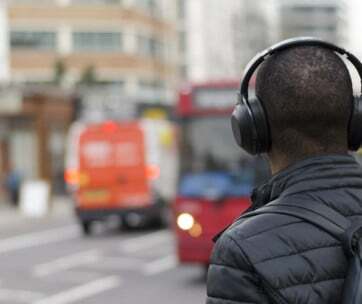 Yet, this same pair of earphones can deliver so much power into your acoustic canals that it would be like entering a concert hall with all the speakers and amplifiers on full blast. 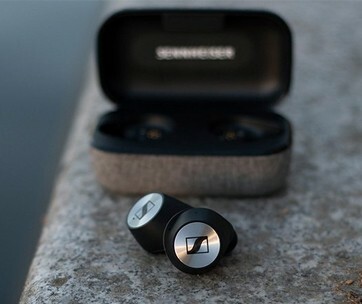 Within its elegantly-designed earbuds are 14.2 mm dynamic drivers that have been meticulously custom-tuned to deliver bass that is astonishingly clear and remarkably well-balanced, mids that are super crisp, and highs that are enticingly rich. It’s the kind of acoustic drivers that instantly transports you from your seat and onto the center stage. 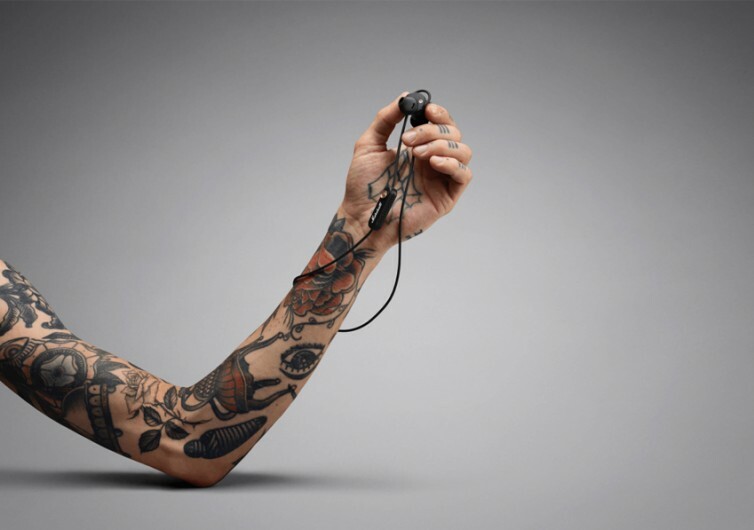 Aiding the custom-tuned drivers in the delivery of high-performance music is Bluetooth 5.0. You might think it’s just Bluetooth. But Marshall didn’t stop there. 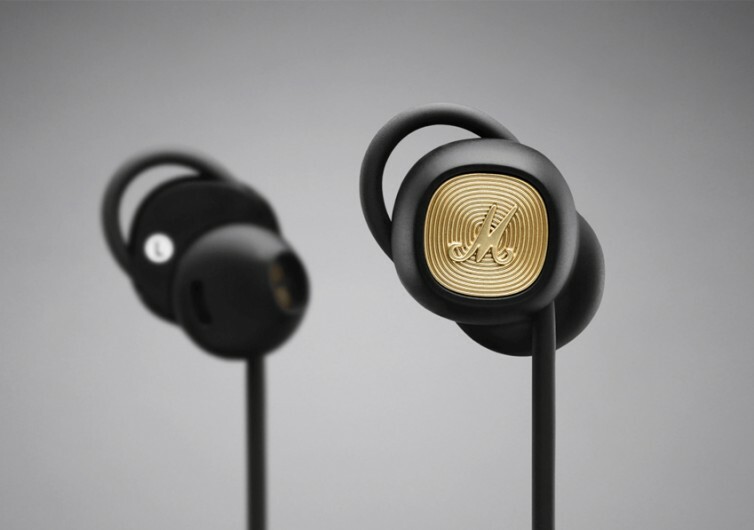 It made sure that the Bluetooth connection comes embedded with the revolutionary aptX technology which can further enhance the quality of audio delivered to the ears even if you’re about 30 feet from your music playing device. Marshall thought about the user’s comfort, too. 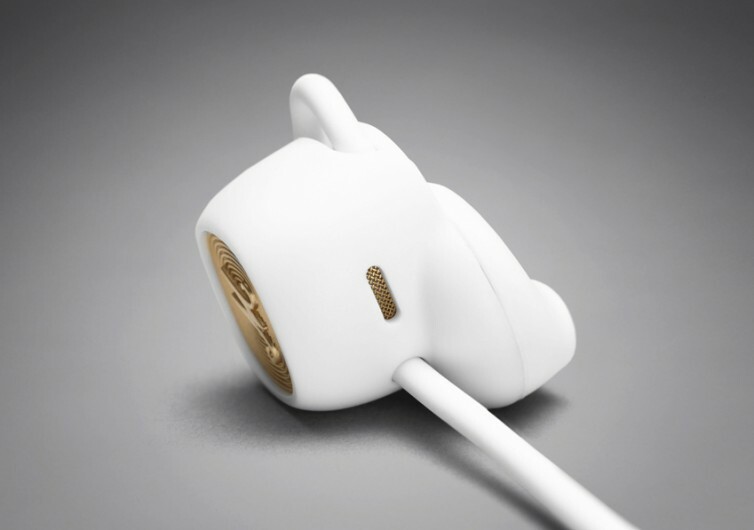 The buds are engineered for optimum comfort while allowing the user to feel more secure about the placement of the earbuds. 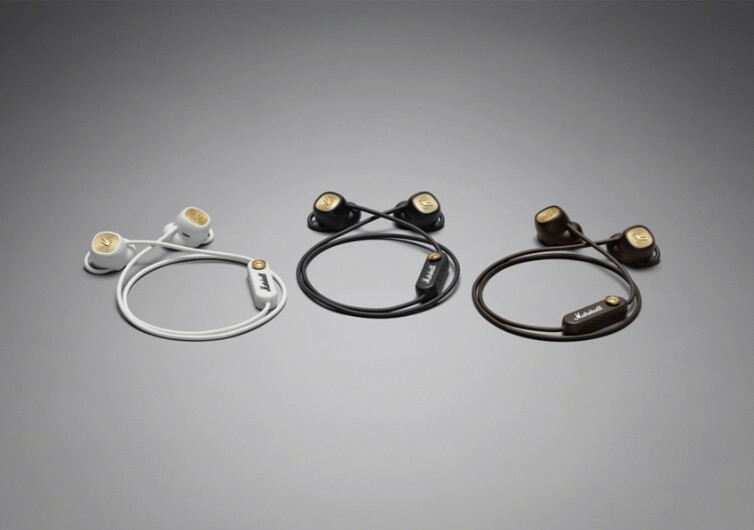 This is unlike other in-ear phones that somehow find a way to pop out from the ear. 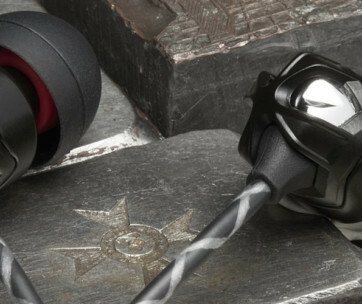 The same in-ear design of the Minor II Bluetooth provides for just the right levels of noise isolation without necessarily cutting you out from the rest of your surroundings. This way you still retain situational awareness. 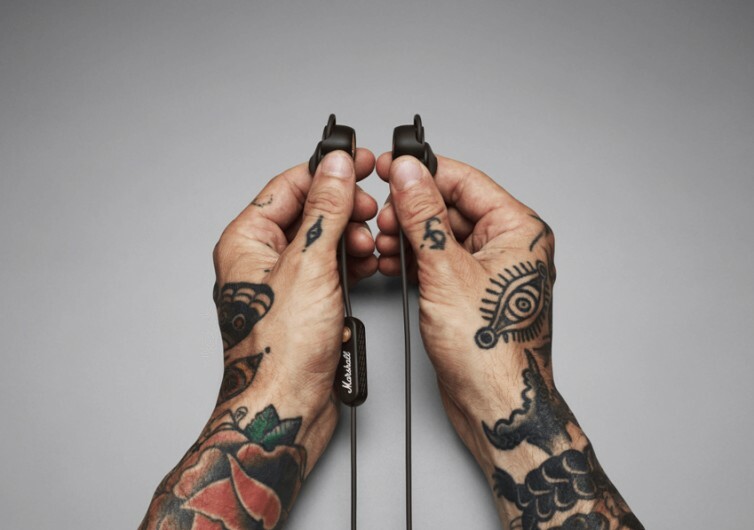 Unlike other earphone controllers that come with dedicated buttons, Marshall opted for a single multi-directional control knob for easier management of both phone and music functionalities. 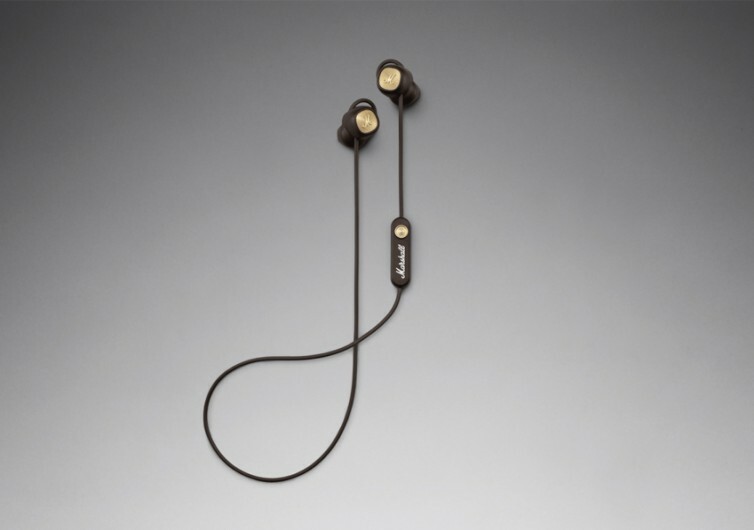 And with 12 hours of wireless playtime in just 2 hours of charging, the Marshall Minor II Bluetooth is simply the best in-ear headphone you’ll get.